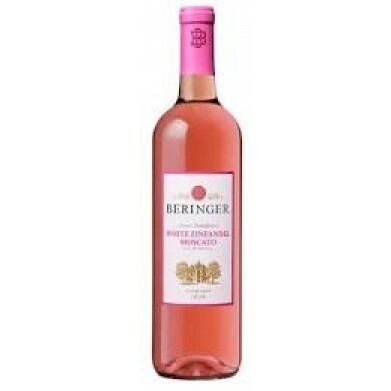 BERINGER WHITE ZINFANDEL MOSCATO for only $4.99 in online liquor store. Rich in texture and not overtly sweet, this wine has great intensity on the nose - aromas of bright cherries, watermelon sorbet, and strawberries, with a hint of perfume from the Moscato. Not cloying or coating, This wine delivers a beautiful summer drink that finishes with just enough zest to please a multitude of palates.